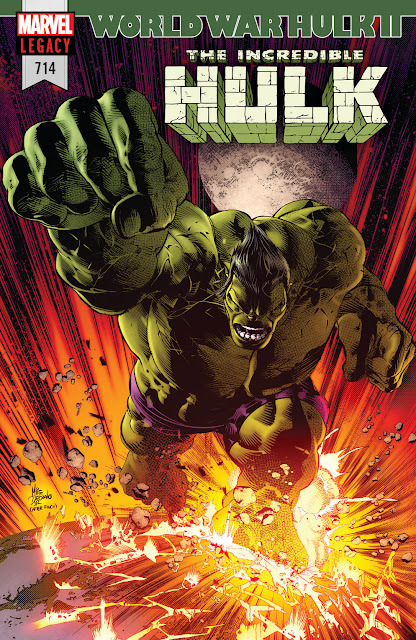 The Incredible Hulk’s story races to its ultimate conclusion! 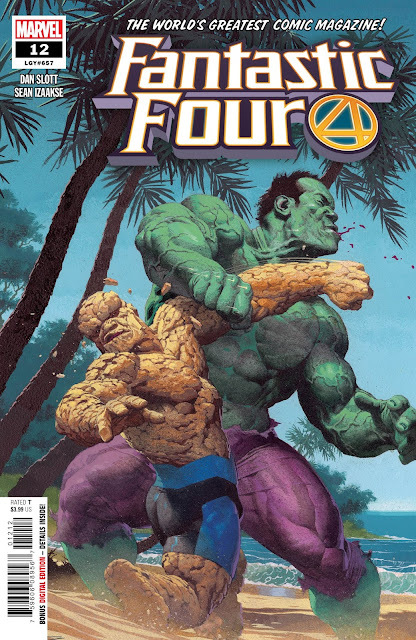 This March, Hulk writer Greg Pak and artist Carlo Barberi (All New X-Men) will unleash a totally new chapter in INCREDIBLE HULK #714 with WORLD WAR HULK II, bringing Amadeus Cho back to earth. But Amadeus has changed during his time on Sakaar – since his face-to-face meeting with Bruce Banner in GENERATIONS, Amadeus has had to wrestle with the true nature of his alter ego’s brutality and what it means for the world. Now, unchained and unbridled, the former Totally Awesome Hulk is ready to take matters into his own hands. 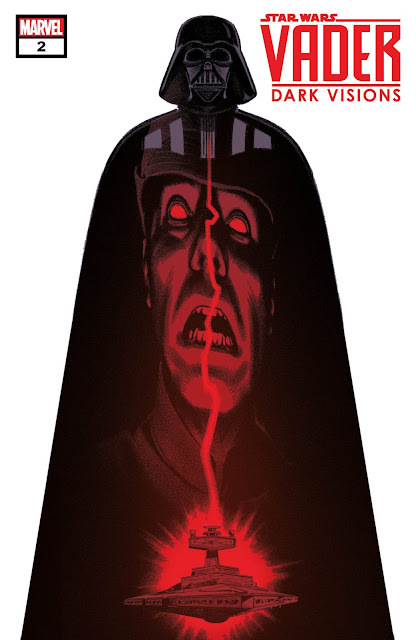 And as characters such as Black Panther and members of the Champions and Alpha Flight will learn, no one is prepared for what he will unleash on the Marvel Universe! 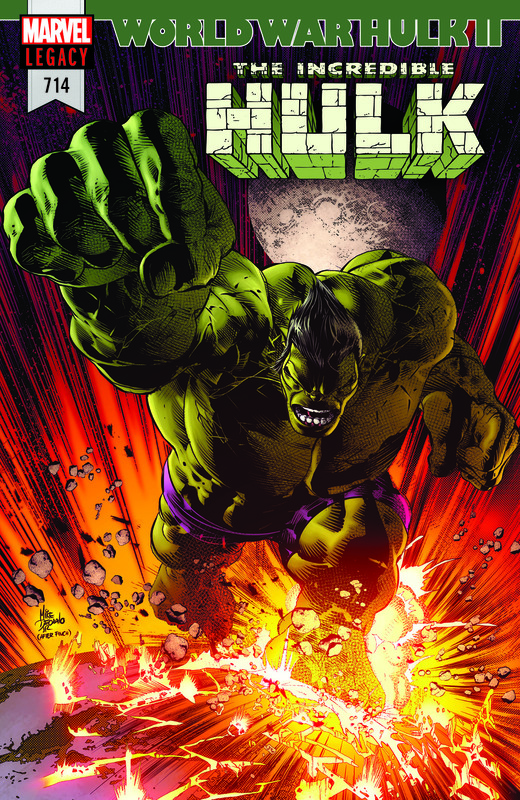 Don’t miss “the storyline that will bring Amadeus Cho to his ultimate destiny” when WORLD WAR HULK II begins this March!